Has the time come for an Edith Wharton-H P Lovecraft mashup? If it weren’t for casual remarks about cars, trucks and a jazz club, The Case of Charles Dexter Ward could be read alongside any of Wharton’s short novels, or even a Henry James. His prose is elegant, and involved, requiring close attention to read the meaning rather than the words. The families involved are genteel and very settled in Providence, Rhode Island, and discreet about one of their sons who has disappeared from a hospital for the insane. That’s where Lovecraft departs from those who wrote about American aristocracies. Lovecraft is an extraordinary, bizarre, amazing (in the sense of confusing and wonderment) curiosity whose fiction is unique and whose nightmares have been adopted with enthusiasm by modern writers with a passion for his imaginative grandeur. This story is a simple tale of witchcraft, summoning and involuntary reincarnation. Its edge derives from the casual remarks that remind us that Lovecraft’s world is not our world. Last winter there was an unusual outbreak of vampirism. The local paper carries calm reports of grave-robbing with no further comment. Prewrapped mummies are ordered from overseas and delivered by the truckload. A man who has not grown perceptibly older in a hundred years makes a bargain with a respected sea-captain to marry his daughter, and begins to throw balls and parties to keep himself in society. A young college student with a passion for family history finds a portrait painted in the previous century which is his exact likeness. The neighbours mutter about strange happenings and odd screams, but no-one does anything about it, until one night a posse goes to investigate the nameless crimes at the Pawtuxet bungalow, and finds massive excavations and serried cellars underneath. When Dr Willetts goes looking to see what young Charles Ward has been up to, he finds himself crawling in the darkness a long way underground trying to not fall into the pit of horrors in which unformed creatures leap and scream, not having been fed for over a hundred years. There are no tentacles, but there are incantations to Yog-Sothoth. 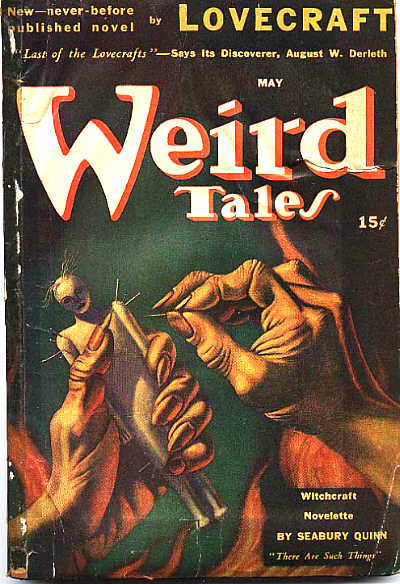 Is it vintage Lovecraft? 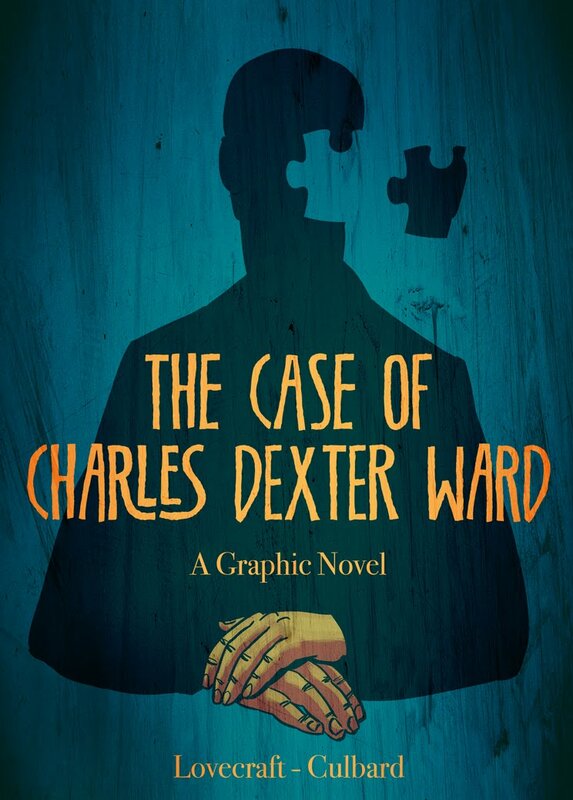 Though The Case of Charles Dexter Ward was written in the 1920s it was not published while he lived because he apparently didn’t think much of it. Later critics have disagreed. It’s a fine specimen that repays dissection. I really like your take, because it’s very counter to my own experience with this story. I thought “The Case of Charles Dexter Ward” was quite a slog compared to the other stories I read. That only includes about 20 so far, because I’m only familiar with one collection. Yes, your review is about a range of stories, but I stand by ‘CDW’ as a good novella. It repays the reading, because there is an awful lot in it.